Supporting leaders all year round! 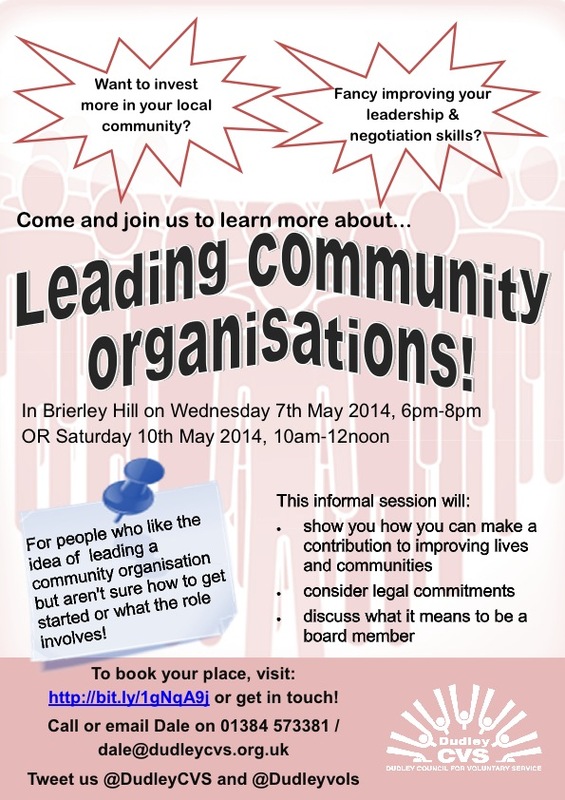 What’s the secret to finding people to lead your community organisation? Finding and recruiting new leaders for your community organisation needn’t be as hard as locating the elusive Easter Bunny. 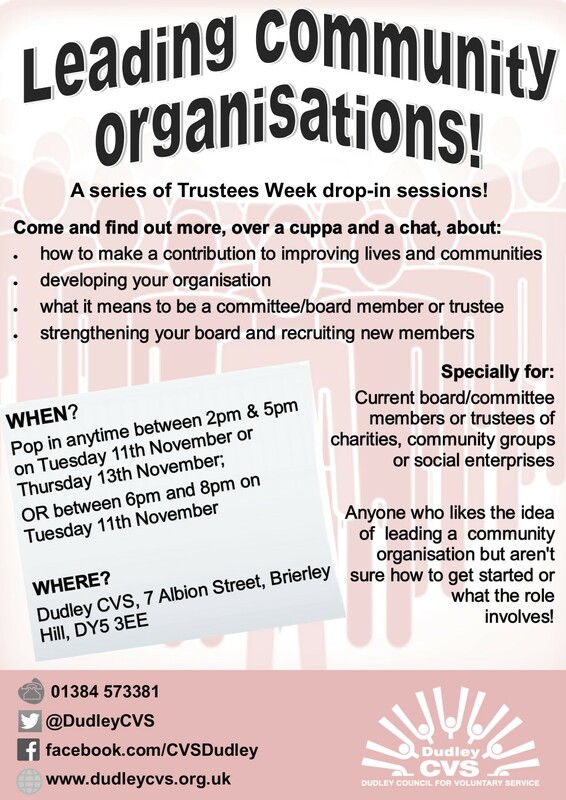 This post briefly looks at how ‘community organisations’ (shorthand for the wide range of organisations that make up our vibrant sector – charities, voluntary organisations, faith groups, sports clubs, social enterprises…) can find and recruit new ‘leaders’ (e.g. trustees, committee members, directors, board members) to keep them diverse, relevant and strong in a changing climate.